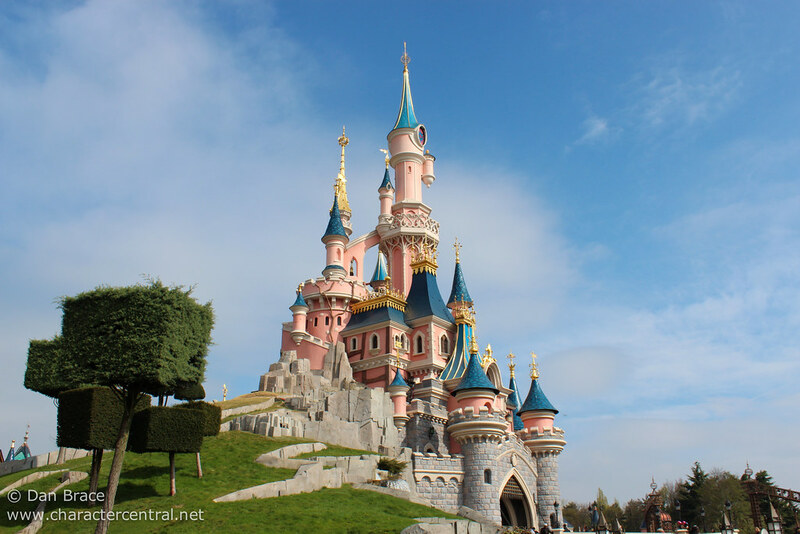 If you had been following our Twitter, Facebook, Instagram or Tumblr this past weekend, you'll know that Jon and I were at Disneyland Paris (yes, again!) for the Valentine's weekend. 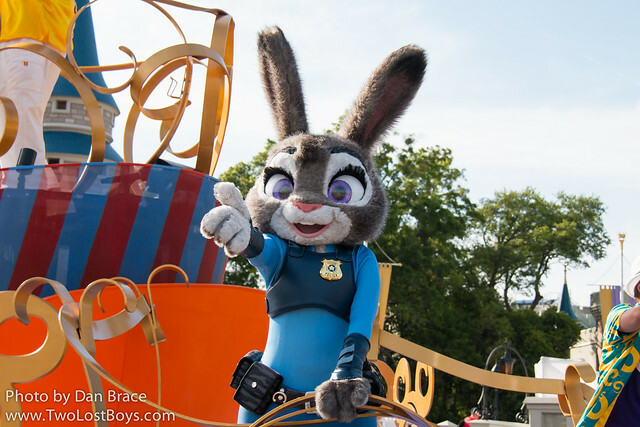 While I do not make "trip reports" per se any more, I thought that this trip to DLP warranted some kind of round-up, especially since there have been some real positive changes there recently - as well as some not so positive ones! So, I'll be incorporating some recent news into my report as we go along. 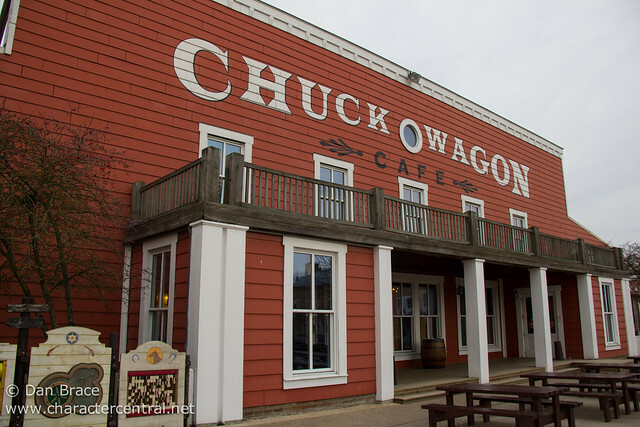 We spent 5 days at the resort, staying on site at Disney's Hotel Cheyenne. Here's some photos I took of the Cheyenne during our stay. 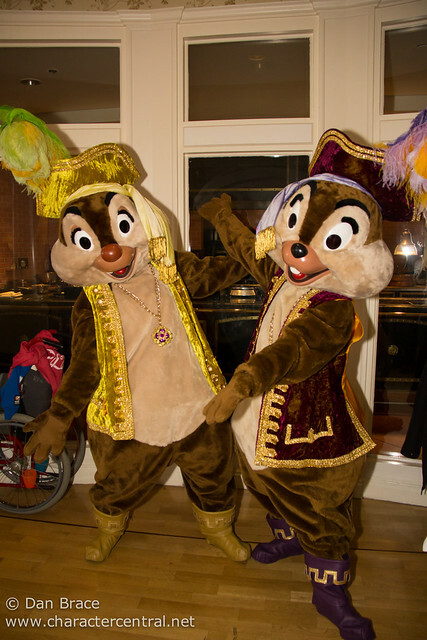 For those of you who are not aware, the Disney Hotels at Disneyland Paris have always featured morning meet 'n' greets with the Disney Characters. 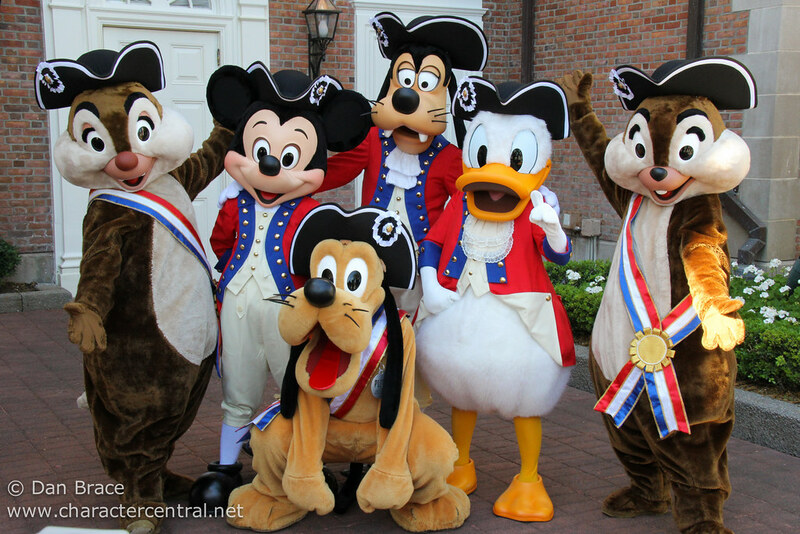 Each of the seven Disney properties feature a mixture of the Mickey and Friends VIPs and other characters that fit the hotel theme. 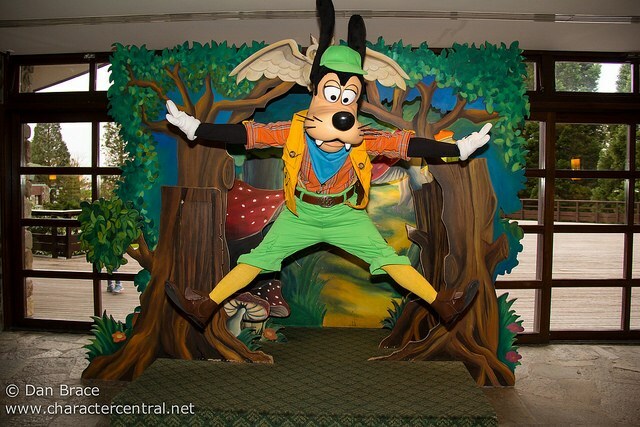 For example, the Sequoia Lodge, which is forest themed and along similar lines to Wilderness Lodge at WDW, features Minnie and Goofy in cute ranger outfits, as well as the Pooh characters (since they are from the 100 Acre Wood). 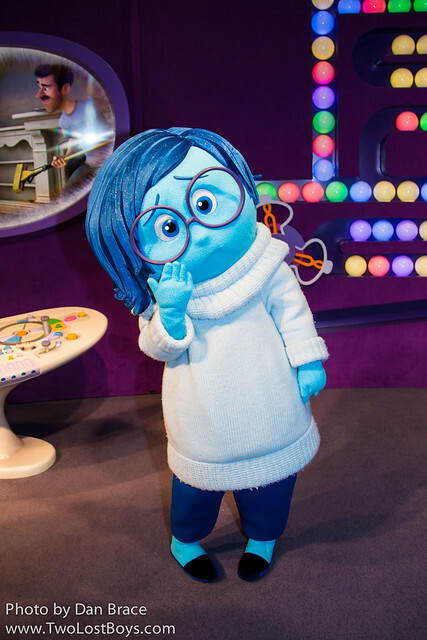 Last week, much to the absolute horror of the Disneyland Paris fan community, Disneyland Paris decided that from November (3rd I believe, but it is subject to change) that the hotel characters would be cut! 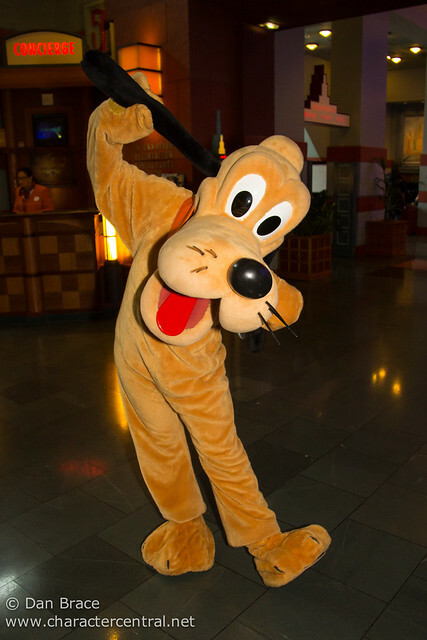 There has since been a massive outcry, but Disney have responded by saying that they want to alleviate the (apparent) impact that the crowding in the hotel lobbies creates, and instead want to offer something new to guests at the theme parks in the morning. 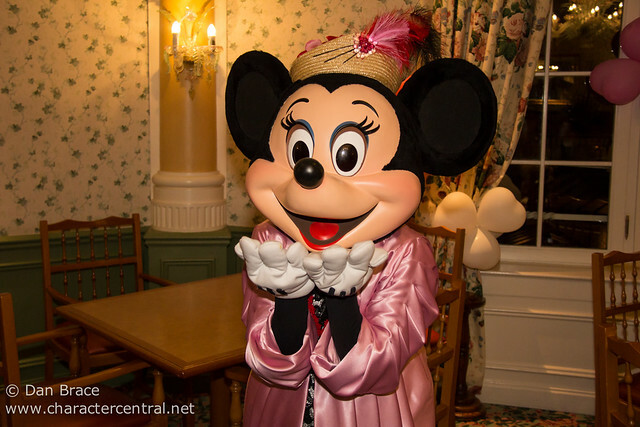 Instead, from November, hotel guests will be able to have some brand new interactions with the Disney Characters in Town Square at Disneyland Park during Extra Magic Hours (EMH). 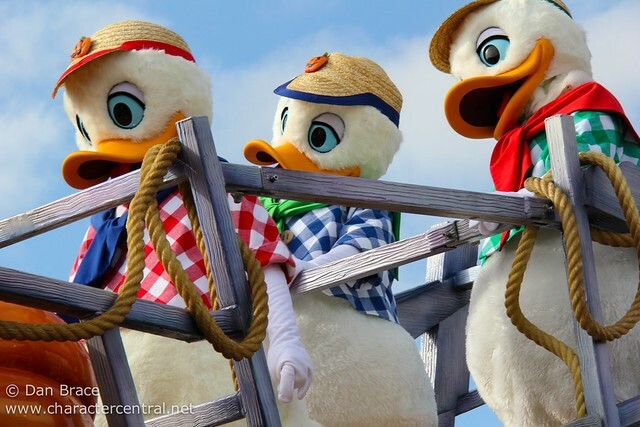 We have heard all sorts of rumours, including one that the characters will be wearing PJ's, and another that it'll be a unique experience where guests will be able to join the characters as they "prepare the park for opening". Of course, all these things are subject to change and/or cancellation. I guess we shall see come November. The other thing that came out of this is the uncertainty surrounding the availability of EMH to Annual Pass Dream holders. 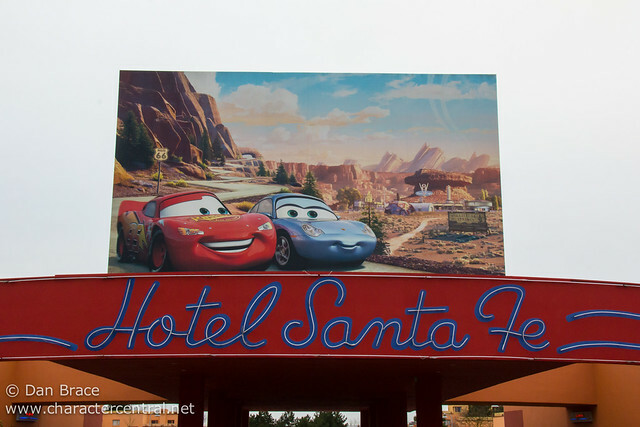 Up until now, Dream passholders have always been able to access EMH without having to stay at a Disney Hotel, but come November, this could potentially change. We have heard that this will not be the case and that AP holders will not lose this benefit, and I sincerely hope not, but I guess you never know. 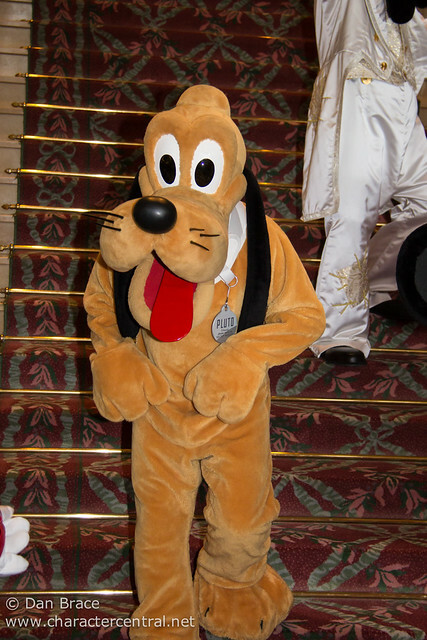 I am incredibly sad that we will be losing hotel characters, regardless of what we get in exchange. 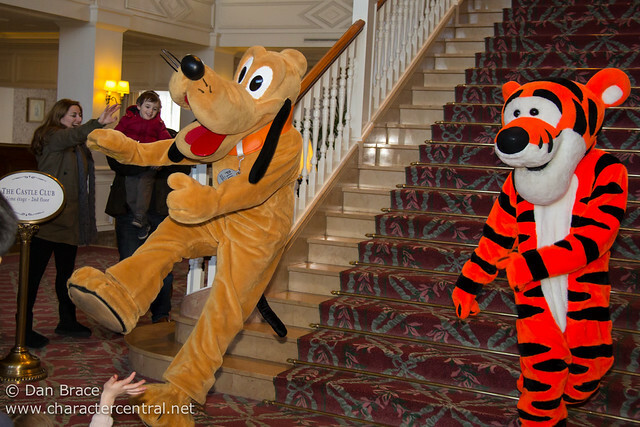 The character meet 'n' greets at the hotels have been a big staple of an on site stay since, well, forever, and along with the cute, unique outfits they wear, it'll be a heavy loss indeed. Having said that, as of the moment, we have heard that guests staying in the Castle Club, Manhattan Club or Golden Forest Club at the Disneyland Hotel, Disney's Hotel New York and Disney's Sequoia Lodge will still have characters at their breakfasts, but again, this is subject to change, and is course limited to the guests who pay the premium of staying in those rooms. Anyway, back on track and to this past trip, we made a point of ensuring that each morning we did the "hotel rounds" (as us and our character hunting friends like to call it) to ensure we got all the hotel characters before they disappear forever. 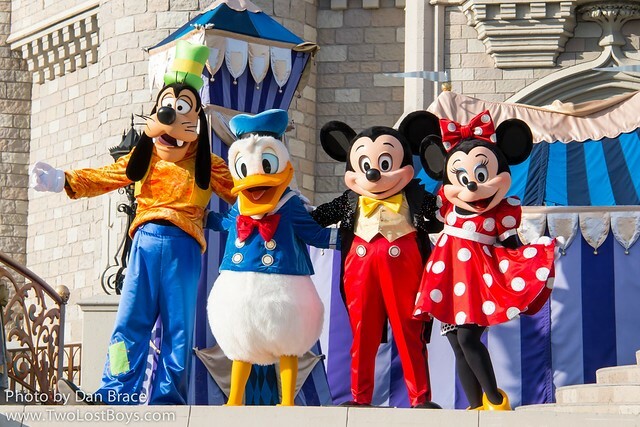 We'll be doing the same in April and August when we are back in DLP, too. 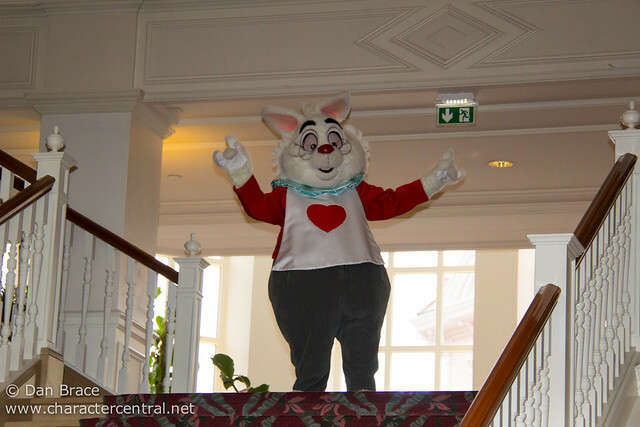 This trip started on Valentine's Day itself, and true to DLP's form, they had some special character opportunities for the most romantic day of the year. 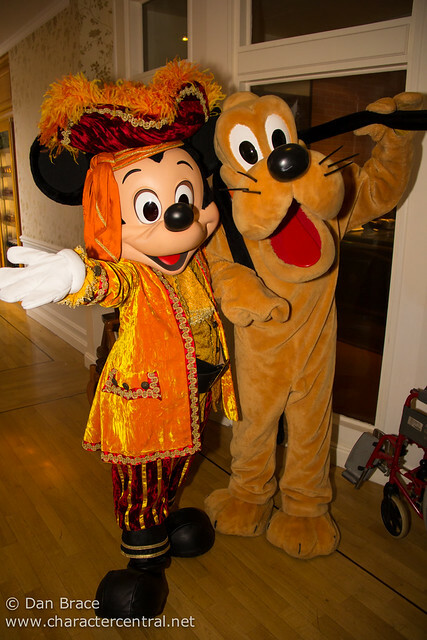 At Disney's Hotel New York, Mickey, Minnie, Donald and Daisy were greeting guests in special outfits, and Pluto made an appearance in his normal collar, too. At Disney's Hotel Cheyenne, Mickey and Minnie were greeting guests in special costumes also, but sadly we only got to see Mickey. There was also heart balloons and heart shaped chocolates being given out for free. Throughout the rest of the trip we visited the hotels in the mornings, and tried to grab whatever pictures we could. Here are just some of the characters we saw, including one that I am incredibly happy to have finally got - Mickey wearing his Indian headdress! 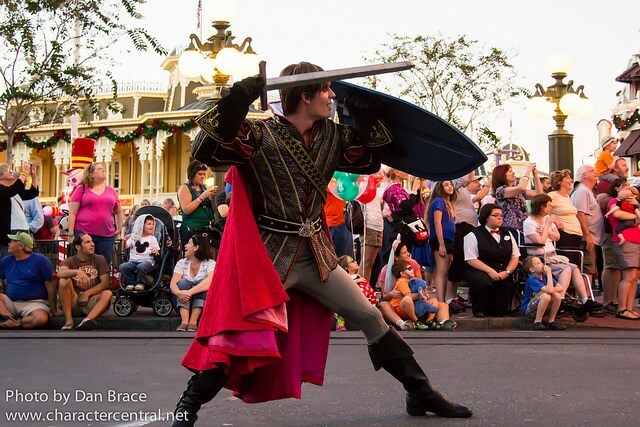 I am especially happy that he was wearing this during our trip, as we had tried so many times before, and now the hotel characters are leaving, was worried I would never get to see it! 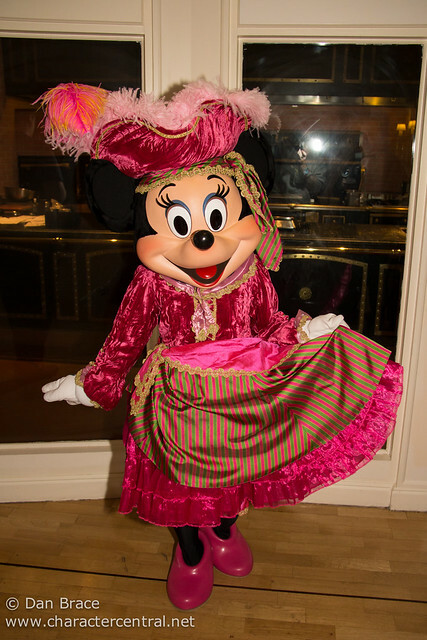 Valentine's festivities continued later in the day at the Disneyland Hotel, when Mickey and Minnie appeared in special Valentine's costumes alongside a very smart looking Goofy and Pluto at the hotel's afternoon Magical Moment, which was specially themed for the occasion (balloons and decorations accompanied a special soundtrack). I want to point out that the Magical Moment has been another staple of the hotel character opportunities for a long time, and has often been a way of getting some really cool characters and characters wearing some very unique outfits. 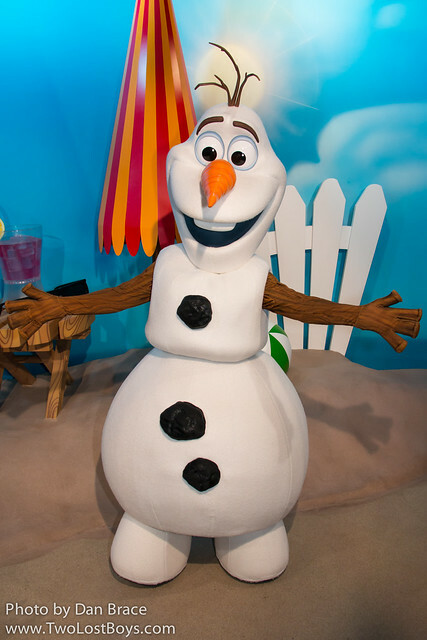 This will also be lost when the characters leave the hotels in November. 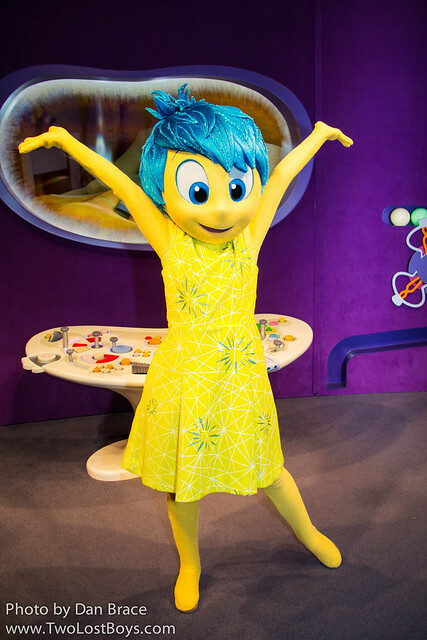 Later that evening there was a special meal at the hotel's California Grill restaurant, which featured the same characters as the Magical Moment. The Magical Moments for the rest of the trip weren't quite so exciting as the Valentine's Day one, but it's always nice to see who appears anyway. I was happy to see the White Rabbit and Mr. Penguin appear on two separate days, as I love them! 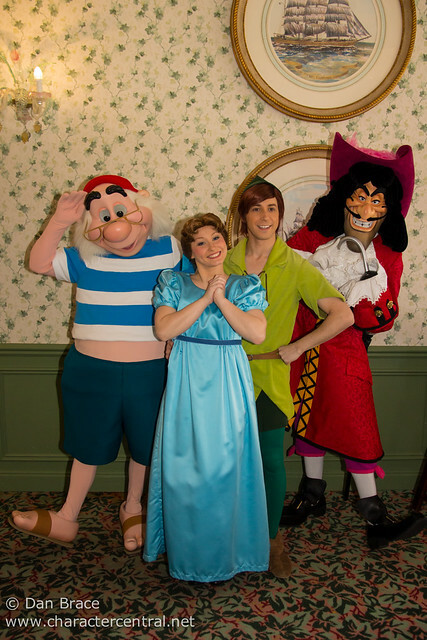 On Sunday, Peter and Wendy also appeared, since they were at the Brunch (which we'll talk about shortly), and the Magical Moment is just downstairs in the lobby an hour later. 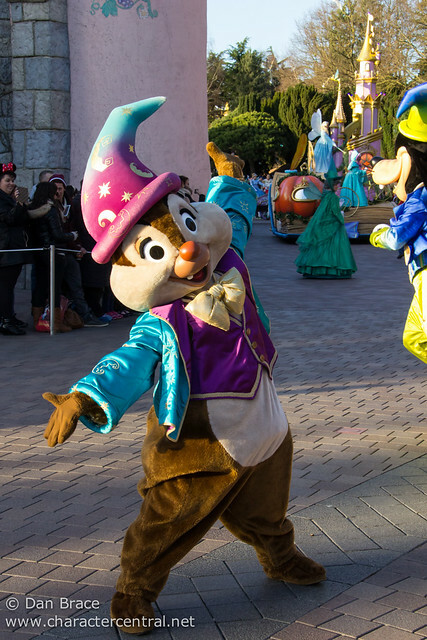 One thing that we have always loved about Disneyland Paris is the variety of different characters that can pop up in random locations across the parks. Sometimes, admittedly, they don't always fit the theme of the area, but generally speaking, in the past there has been an excellent number of characters. Sadly, more recently, that trend has been in decline. For as long as anyone can remember, DLP have also been notoriously bad at organisation when it comes to character greetings. There has never really been a queueing system, or any real enforcement of control or order when characters come out. It often makes what should be an enjoyable experience quite infuriating, and is something that all character fans have frequently complained about. 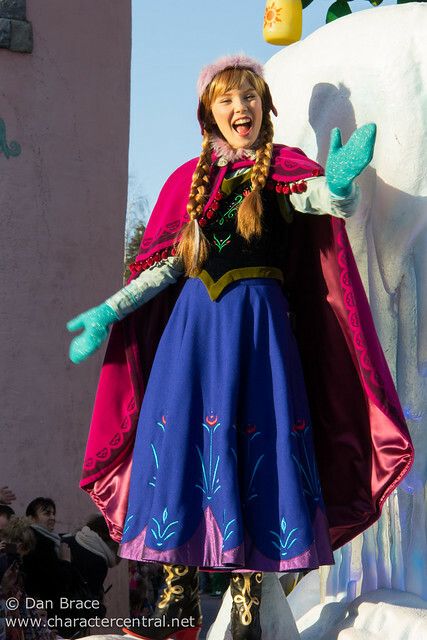 That is all until recently, when randomly at the start of this new year, DLP started enforcing queue lines at most character locations across the parks! At once a huge sigh of relief swept through the fan community as our wishes were finally granted! No pushing or shoving, no more random people in your photos, and nice orderly lines where you be guaranteed to meet the characters! All this of course comes at a price. The recent decline in more random characters seems to have been exemplified by the now orderly way of doing things. "Set locations" with set greeting times are now the normal thing, with the same characters appearing at those locations daily. Sound familiar? Sounds like how the US have done things for a long time, right? There are still some random characters, but no where near as many as there used to be. 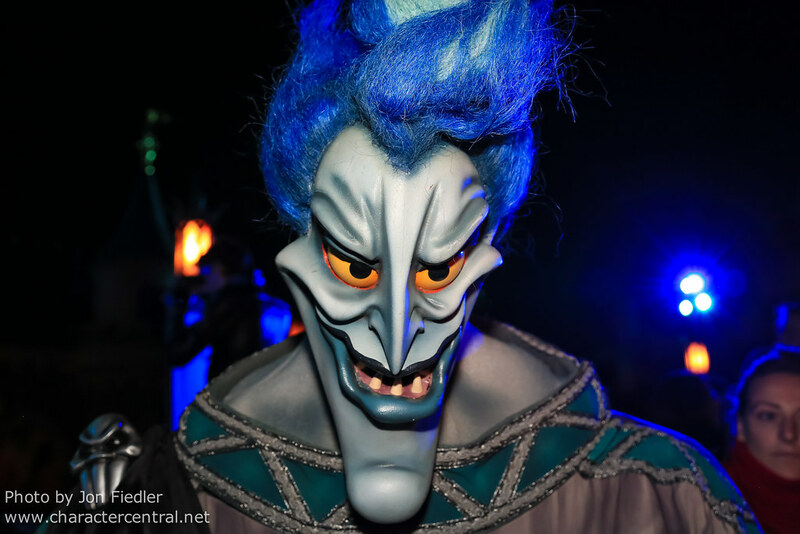 I think it's very sad indeed that the cool characters that used to appear randomly have had to be sacrificed because guests at the parks cannot behave themselves! Perhaps if people had been more polite to start with, we'd still get a lot more random pop up characters? Nonetheless, it was wonderful (and I mean, really wonderful) to finally be able to meet some of our favourite characters at the parks knowing that we can stand in a line, have a nice clear shot with no other heads, elbows or small children in the shot, and have a proper interaction without being shoved out of the way by other guests. 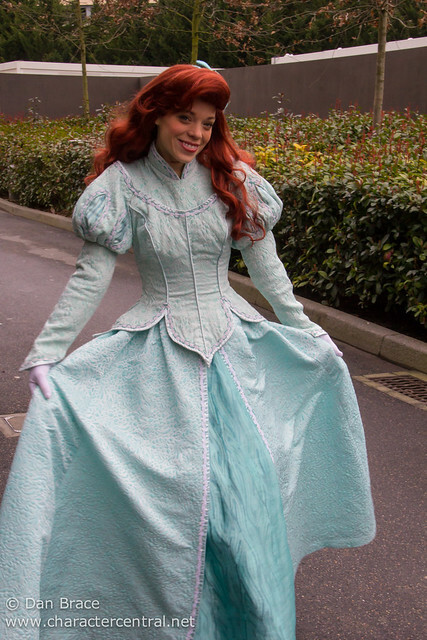 As you know, Jon and I adore DLP - it's our favourite place in the world - and to finally be able to have decent interactions and get good pictures of the characters was a huge relief. It made the trip go from being another good Disney trip, to being an amazing Disney trip. 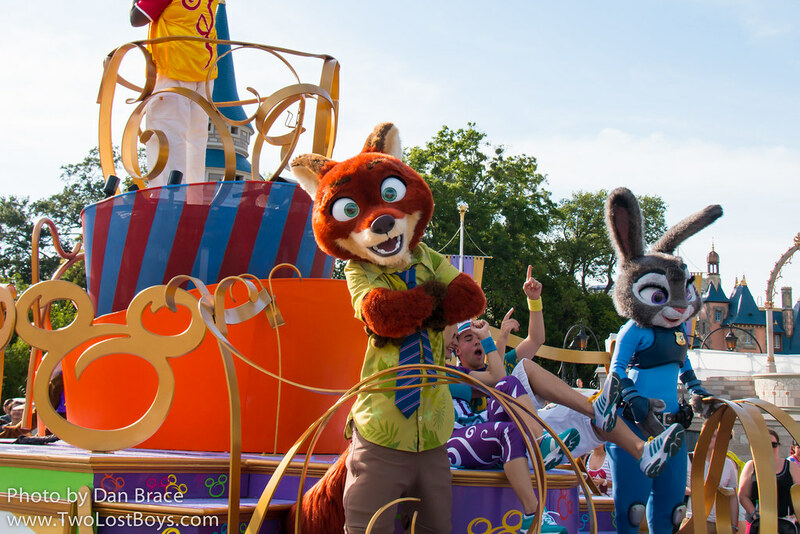 So, here's a cavalcade of photos of all the fun we had at Disneyland Park with the characters this trip! We were really happy to see Timon. 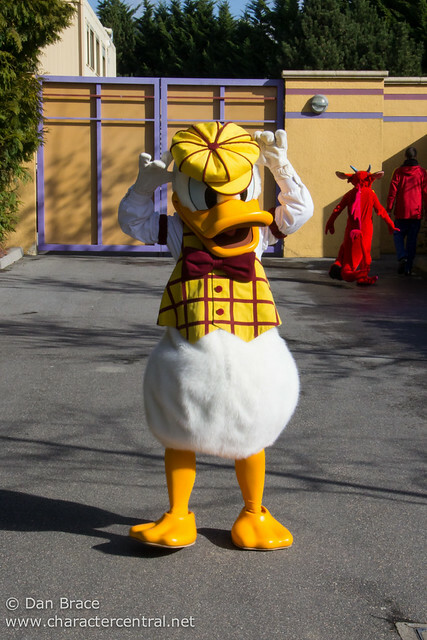 He had been back in Africa for quite some time, and so it was great to see him back at DLP! Besides all of those characters, we also saw Alice and Pooh out, but didn't get to meet them, and of course Meet Mickey and the Princess Pavilion were open as usual, but we didn't stop by. Of course we watched the parade while we were there. Some floats are currently being refurbished, including the Mickey and Friends finale float, which meant those characters were walking along the ground, and Tinker Bell was missing. Please bear this in mind if you're planning a trip to the park soon. 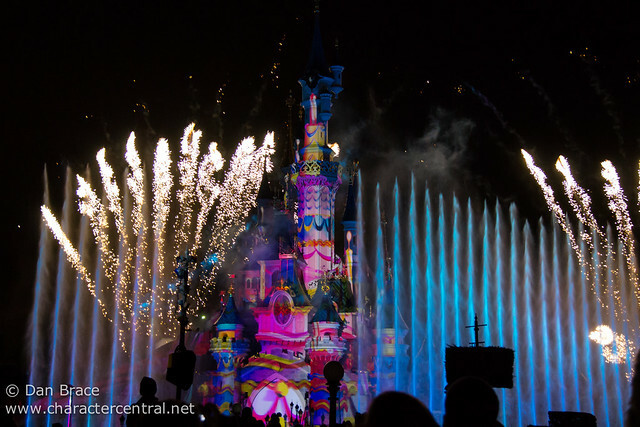 No trip to DLP would be complete without several viewings of their spectacular nighttime show, Disney Dreams! The first couple of days we were there Second Star was under refurbishment, and I was surprised how little its absence actually impacted on the overall show. Having said that, it did return on our last night, and it really does add something to the show. I was happy we got to see it on our last night. 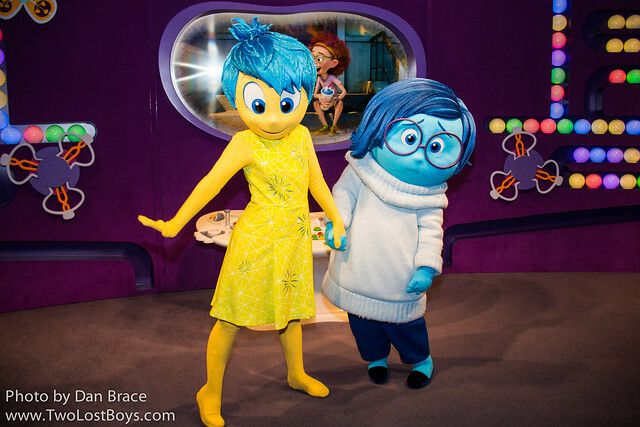 We did of course visit the Walt Disney Studios while we were at DLP, and although it can easily be ranked as the poorest of the Disney Parks around the world, we still enjoy visiting, and meeting all the cool characters they have over there. 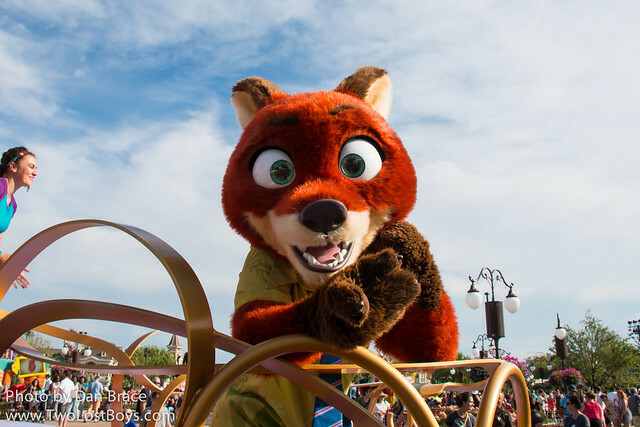 We were really happy to see that the new queue line system was also being enforced there, too, and managed to meet some of our favourite stars this trip, who previously we may have not bothered trying to meet simply because it would have been sheer chaos! Long live queue lines! Woody and Aladdin were also out, but we kept missing them! 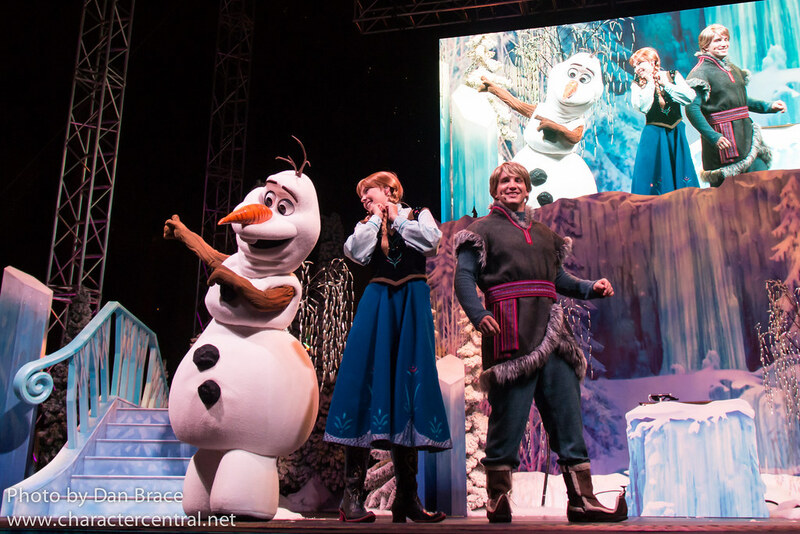 At Disney Junior Live we stopped by to see Princess Sofia and Jake in their pre-show dance party. Over at Toon Plaza, Mickey and Buzz were there as usual. 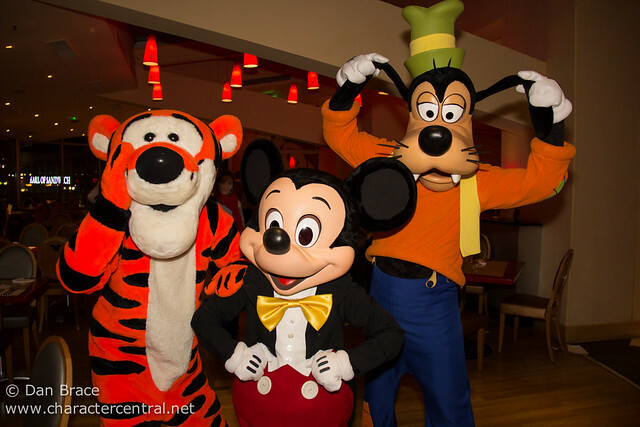 During our trip, we attended one of our favourite meals - the Brunch at Inventions inside the Disneyland Hotel. For those who don't know, Inventions is the fabulous character dining location that constantly has different themes for its meals. 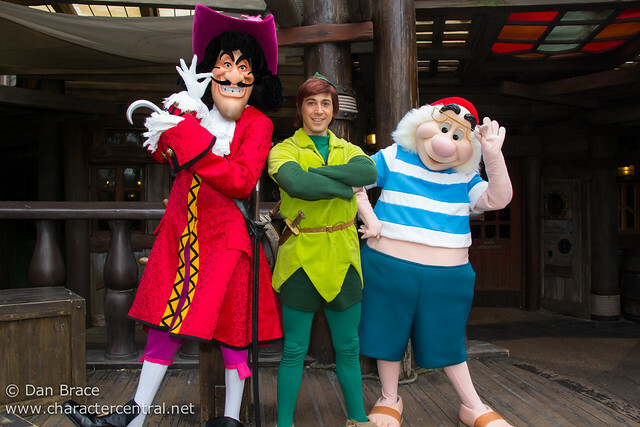 This trip we were lucky to catch the Neverland Brunch, which is one of the more regular rotating themes. As always, the food was excellent, and the characters were amazing! You can check out more photos of the Neverland Brunch on its dedicated page, here. For my recent in depth review of Inventions from breakfast to dinner and other brunch themes, you should check out my dedicated report, here. For the dedicated Inventions page here at Character Central, click here. For our popular, "official" forum topic about Inventions, click here. Cafe Mickey is a character dining location in Disney Village, and while we used to go quite frequently, it had been a long time since we had dined here. 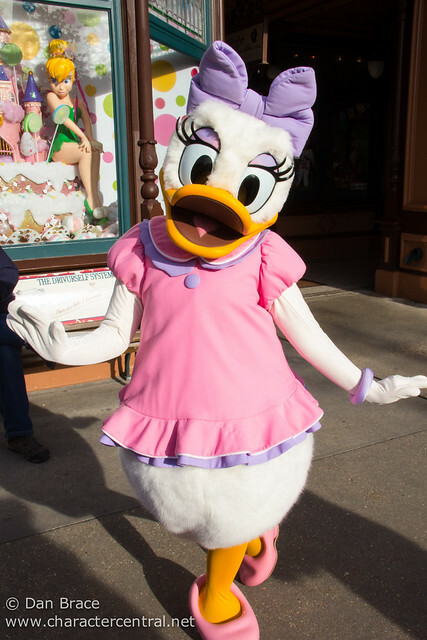 Our main reasons for the drop in visits to Cafe Mickey are that, one, we discovered the wonder of the Sunday Brunches at Inventions, and two, the characters at Cafe Mickey had gone from being very random to very static. In the past we had seen everyone from Scrooge McDuck, Robin Hood, Frollo and the Genie at Cafe Mickey, but for at least a year now it has nearly always been Mickey and Friends and one or two Pooh friends. While I don't have a problem with this, and it's great for young families, for Jon and I we always want more (especially when compared to the Brunch)! Anyway, we thought it was about time that we dined here again, to see what had changed, what had improved, etc. I have to say that we were not disappointed. 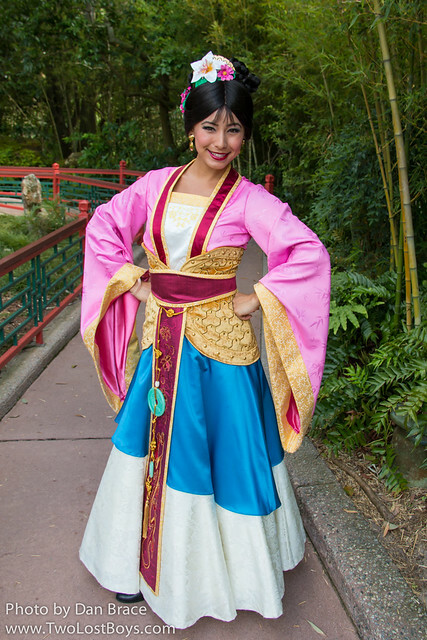 Despite the standard nature of the characters and their outfits, they were all very interactive and did not in the least seem tired having already greeted guests all day in the park! Tigger was especially awesome, and made us feel really special! The food was really good too, which I was pleased about, having recently heard some negative things. We enjoyed everything we ordered (and we ate a lot! ), and have no complaints about our experience what so ever. Here's some photos from the great time we had! 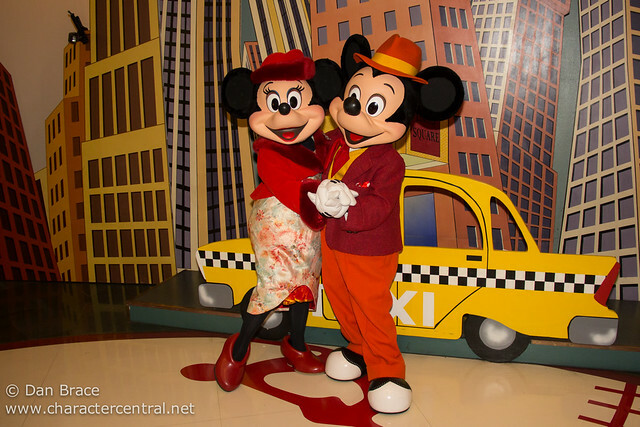 For more photos of Cafe Mickey, you can check out our dedicated Cafe Mickey page here at Character Central. 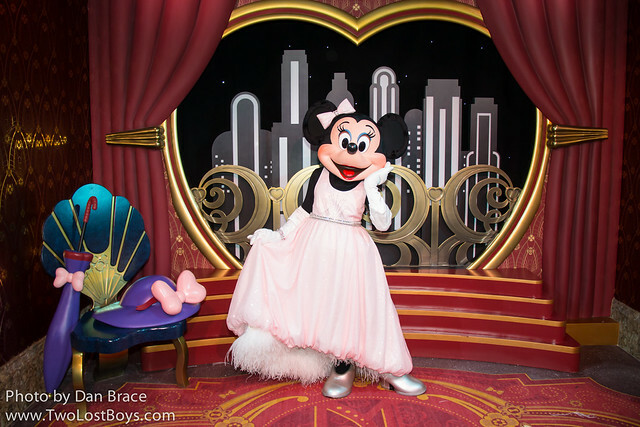 It should be noted that the Cafe Mickey page needs updating to reflect our recent experience there, but I thought it was good to at least link to, so you can see it. Of course, we spent a lot of time wandering around, taking photos like we usually do, and so I thought I'd finish up this report with some photos with other things we did, and some general shots I took around the resort this trip. If you have any questions or comments about anything in this report, be sure to post it on our forum topic, here. If you're considering a trip to Disneyland Paris, you can check prices and availability on the official Disneyland Paris website, here . They have some great offers right now, including up to 30% off hotel and and park tickets, and kids under 12 go free! 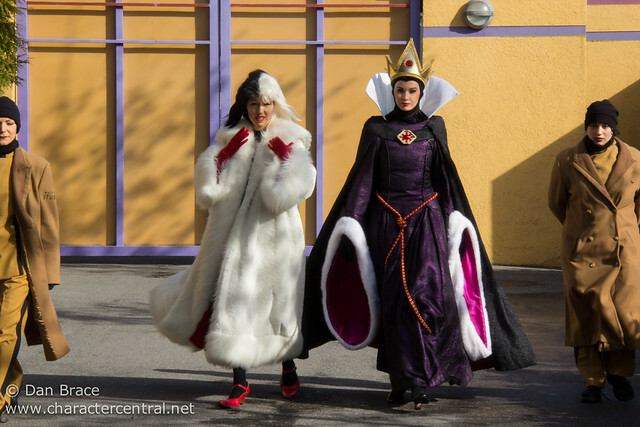 Apologies for the long gap between blog posts again, but if you follow us on Facebook, Tumblr, Instagram or Twitter, you'll know that we were in Disneyland Paris last week for their Halloween Season. You can check out my album of pictures I uploaded yesterday to Facebook, here. You can also go through our wall photos to see what we uploaded live while we were away! 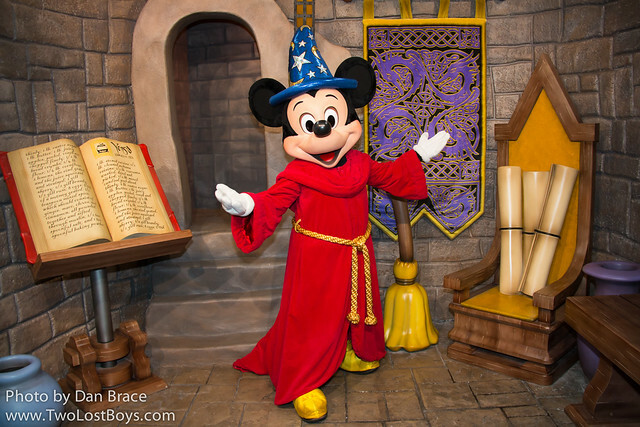 The big news yesterday was that Mickey Mouse has now taken the bold step of talking live to guests who visit him at Town Square Theater in the Magic Kingdom! 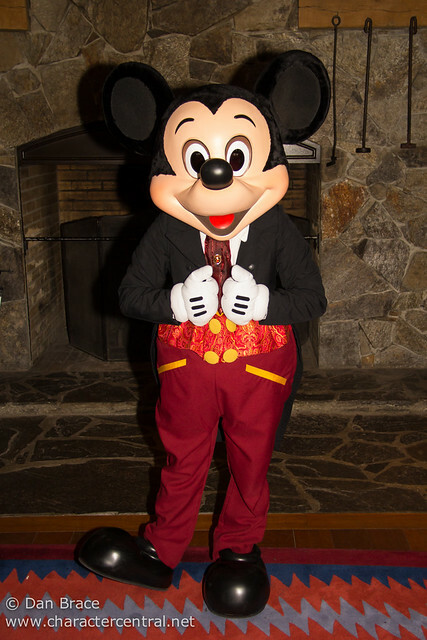 Up until now, Mickey has only ever spoken live during shows and parades, and has made rare appearances at his meet 'n' greet location, which have always been unannounced. 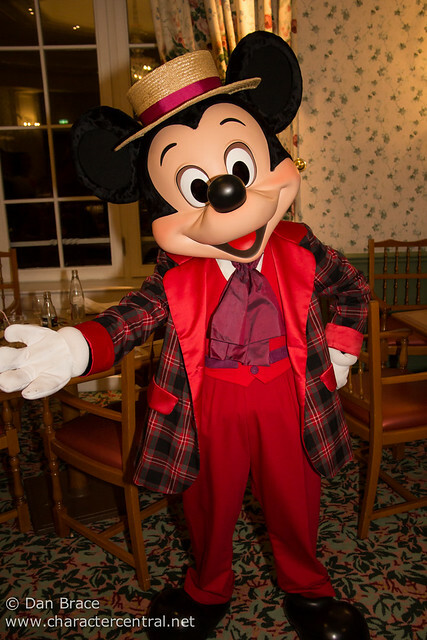 But, now, you can meet him daily at the the Magic Kingdom in his dapper new magicians outfit, and talk directly to the Big cheese himself! 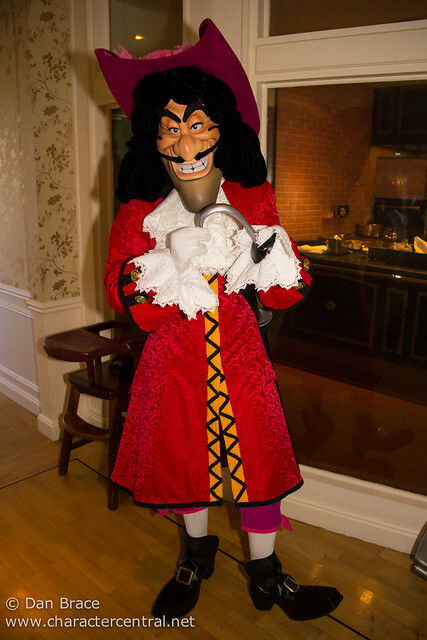 Our friends at the Unofficial Disney Character Hunting Guide have already met him, and uploaded this video (click link to view on their Facebook page). Staying with Walt Disney World, and today Anna and Elsa, characters from Disney's brand new movie 'Frozen' began greeting guests at Hollywood Studios! This is the very first time they have met guests publicly. You can check out a photo of them on the Where Magic Lives Facebook page. Jumping across the county to California, and rather suddenly, the popular show Minnie's Fly Girls, at Disney California Adventure ended last week. As far as fans are aware, there was no real reason given, it just happened! 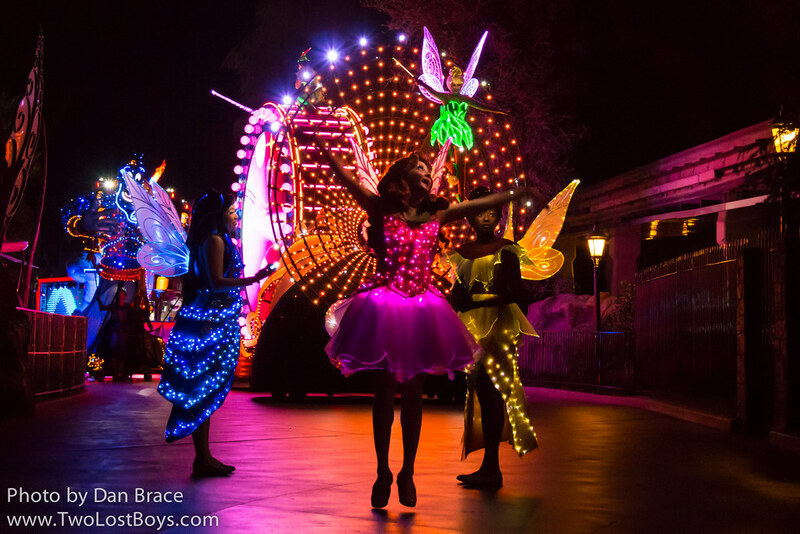 It was a fun show, and certainly brought some energy to the Condor Flats area of the park. I have been really busy lately, and haven't updated the website as much as I would have liked to, but I have ten days off from this Friday, so next week I hope to make a lot of updates, refresh a bunch of pages, and if all goes to plan, officially launch the third in our excellent Trip Planner series - this time for California! When it's launched I'll make an announcement on Facebook and Twitter, so watch out for that! Ok, I think that's everything for this evening. Have a good week everyone. Jon and I have finally returned from our epic around the world adventures, as part of the Disney Dreamers Everywhere experience! Hopefully most of you have been following our adventures on Character Central's Twitter, Facebook and Instagram pages the past month. If not, then you have been missing out! Honestly, we have no idea where to begin with tens of thousands of pictures we have from the trip, and it will take us some time to get back into the swing of things here, since we were away for so long, and we have "real life" to get back to as well! 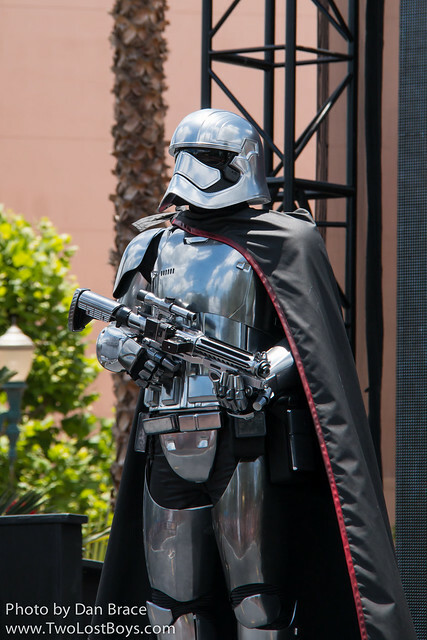 Fear not though, gradually you'll see some brand new content being added across the site, most notably brand new characters that we met will be added to the character collections, and of course all the brand new parades, shows and events that we experienced will be added to the guide book pages. For now though it will be a slow process. While we were away I don't really recall anything big or noteworthy happening in the world of Disney itself. Hopefully I didn't miss any big news or announcements. If I did, then feel free to let me know! Ok, that's all for the moment. Have a great day everyone.